10-12 oz. Extra Large Maine Lobster Tails! We Hope to Have Them Back In Stock In A Week Or Two! 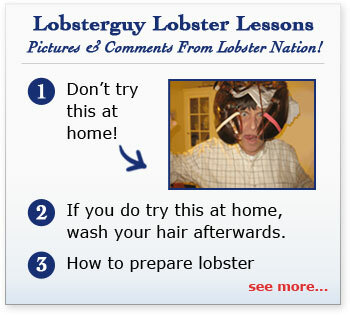 LobsterGuy's Lobster Tails are great on their own, or as an add on item! Our 10-12 oz. Extra Large Maine Lobster Tails Are An Outstanding Gift Choice And A Great Gift Idea For The Holidays, Anniversaries, Birthdays, Or just A Great Thank You!